Welcome to The Rejuvenation Place, your premier multifaceted serving Bismarck, ND and the surrounding area. We provide a variety of affordable skin care treatments for all skin types and needs. Our professionals have the skill and experience necessary to be your trusted, full-service facial spa. Our mission is to educate beauty professionals on the newest treatments and products while providing quality service to our clients. We pride ourselves on effective and open communication with clients to ensure complete understanding of their treatment plan and procedure. Building lasting relationships with our clients and community through knowledge, education and superior service is a top priority. Looking for more information on our services, products or trainings? Fill out the form below and we will be in touch ASAP! Eyebrow trends come and go, from thin and sharp to bold and bushy a la Cara Delevingne! 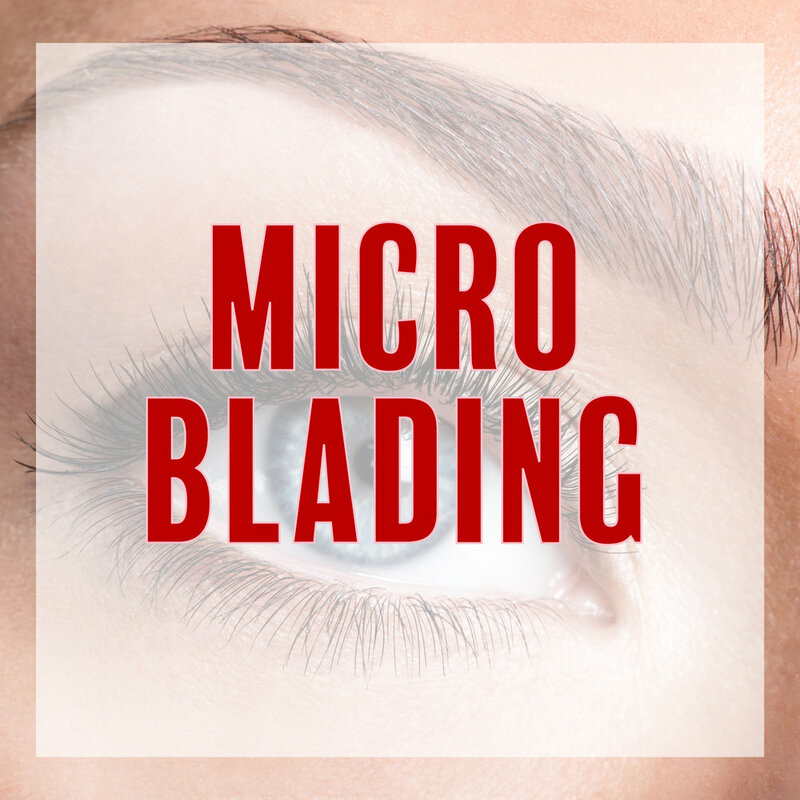 Microblading, a new tattoo technique fills brows out or reshapes them by drawing on tiny lines that look like individual hairs. 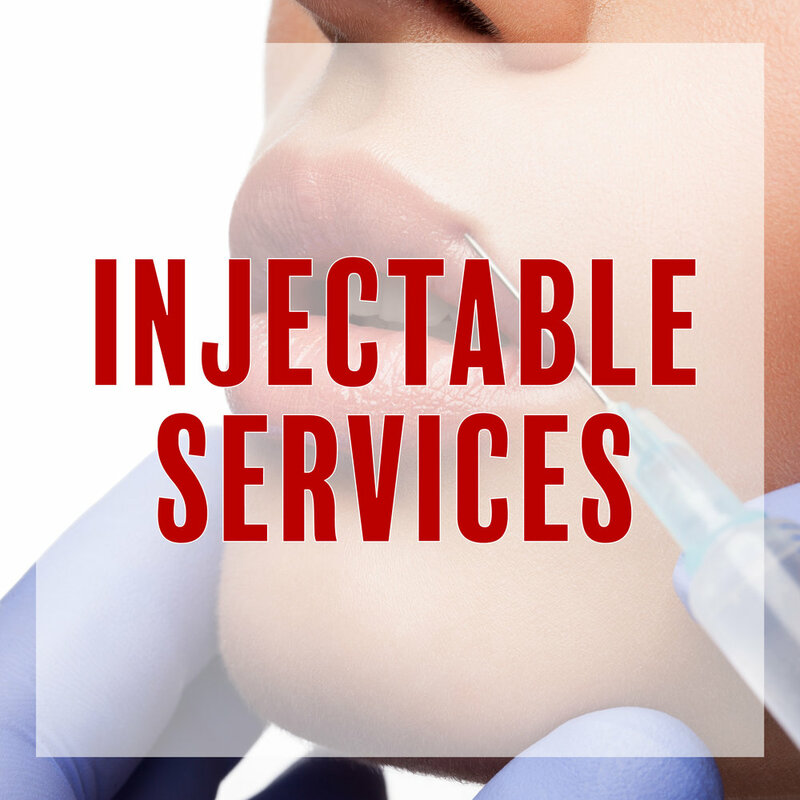 Our European facials are extensive and result driven. They offer a customized process that involves cleansing and exfoliation to remove dead skin and impurities, while generating skin cell turnover. Our IPL treatments are designed to achieve optimal results in acne treatment, hair reduction, skin rejuvenation, pigment and tattoo removal.